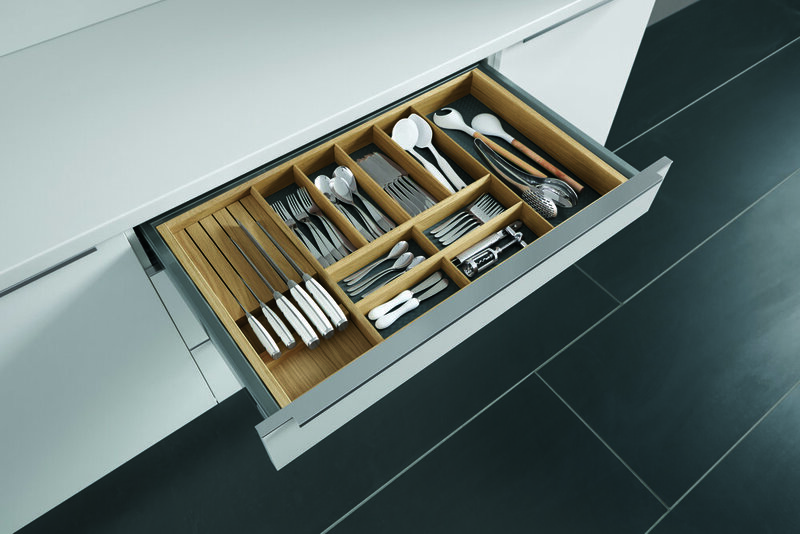 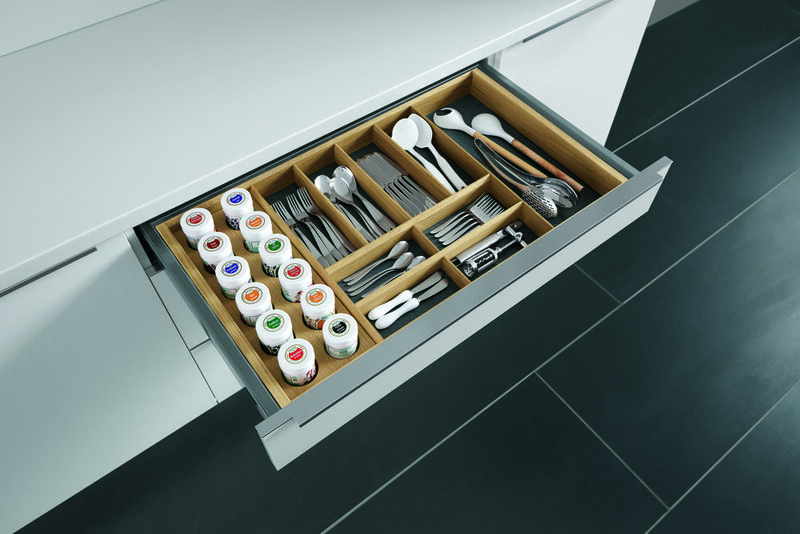 What is the best way to organise my base units, how many cutlery trays do I need, which waste system should I choose? 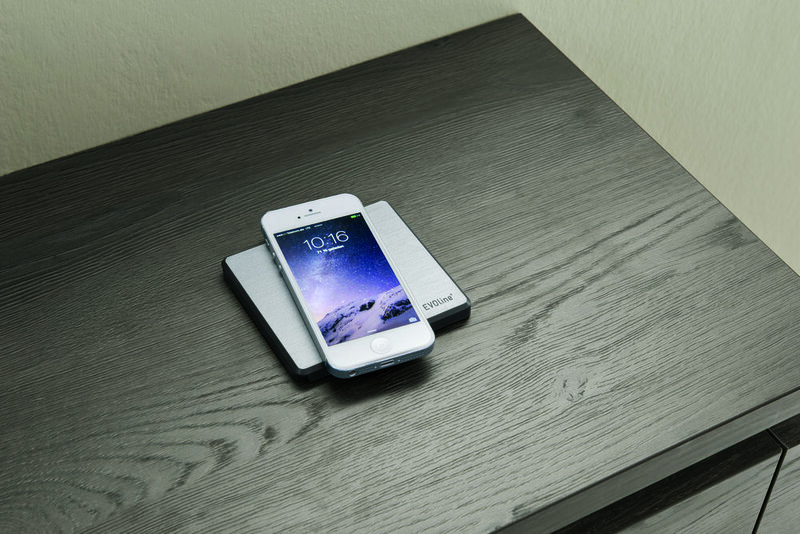 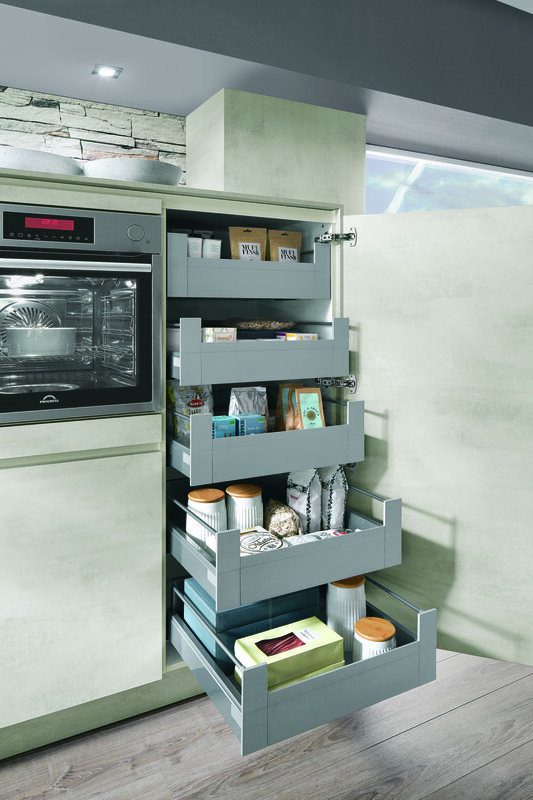 You will find plenty of suggestions and ideas below. 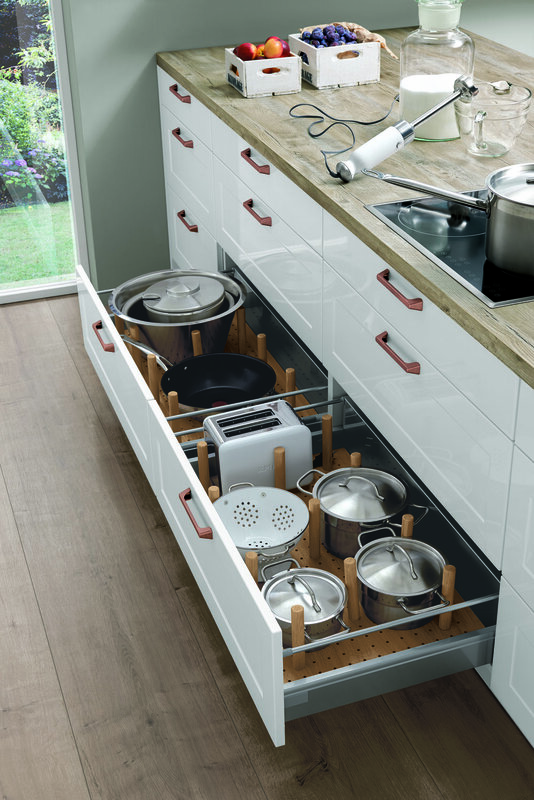 To maximize the storage in your kitchen no matter what the over all size, you must use the right kitchen components, functional interior fittings and practical accessories. 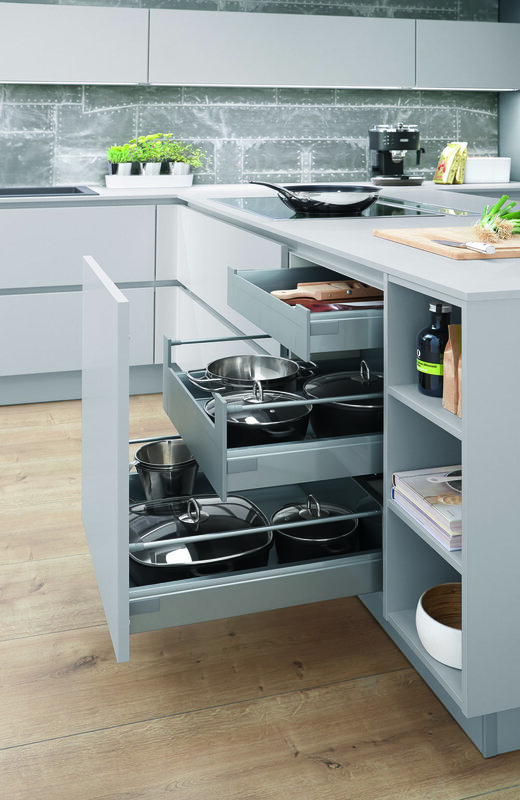 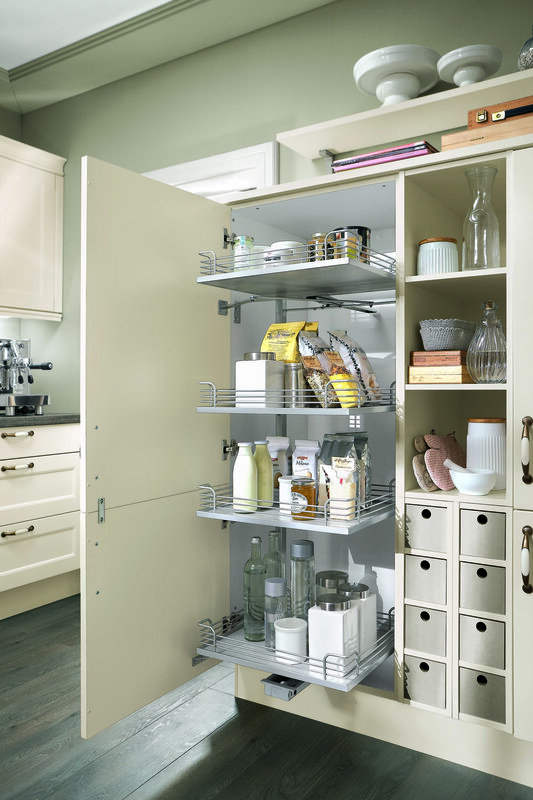 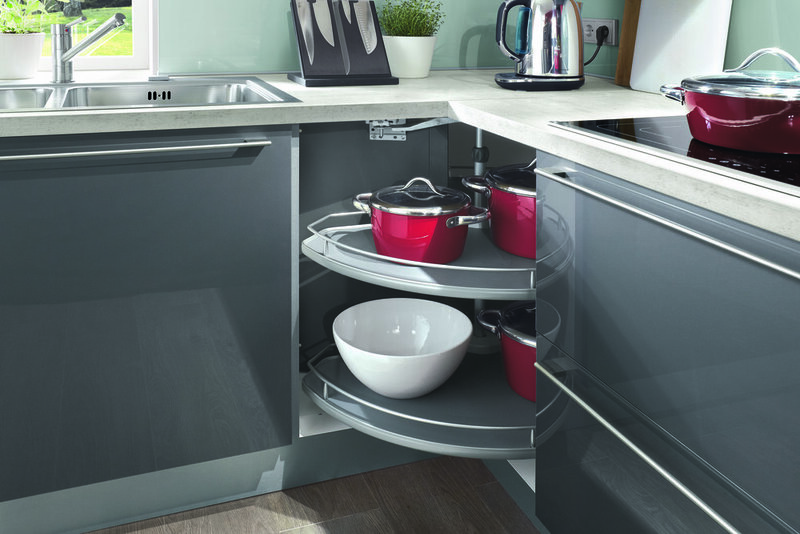 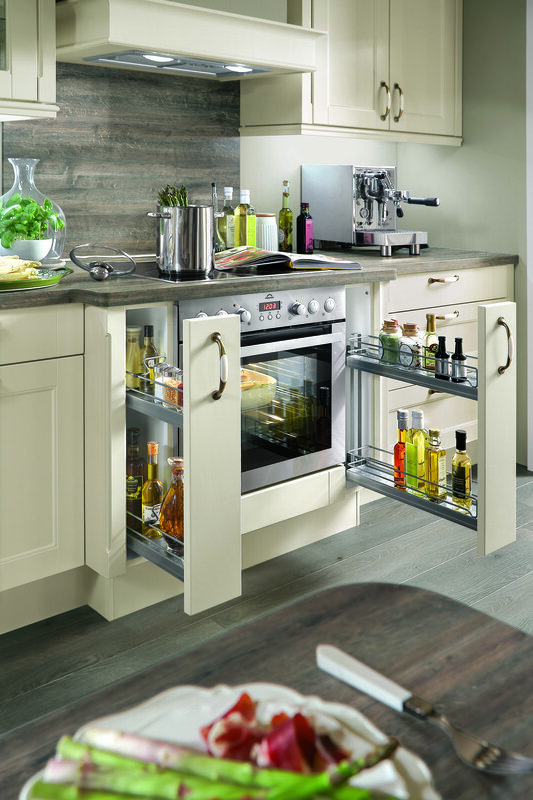 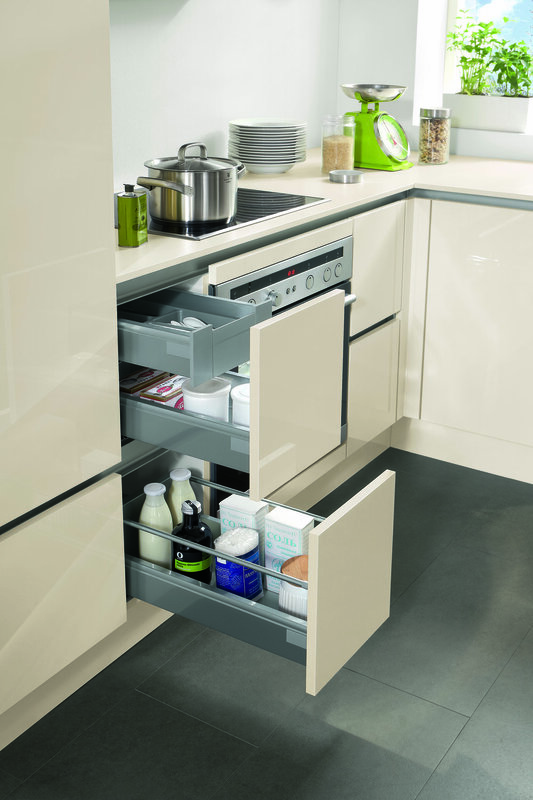 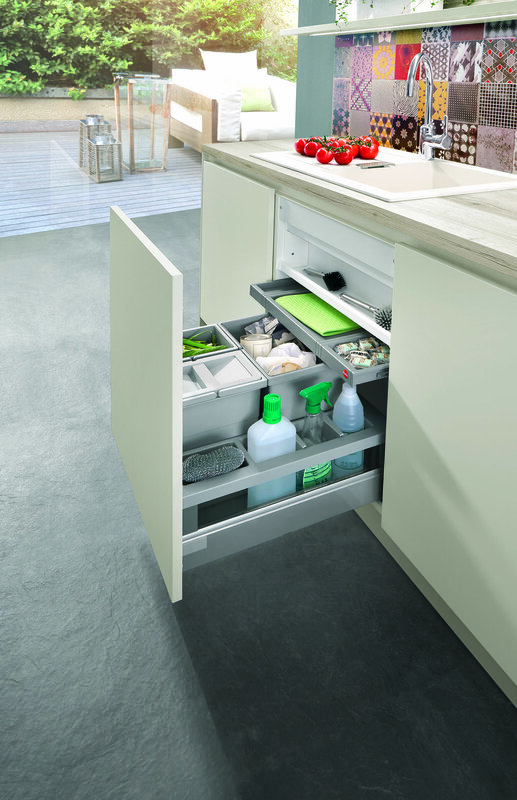 The best type of kitchen is one that provides ample storage space and a design that works for the user. 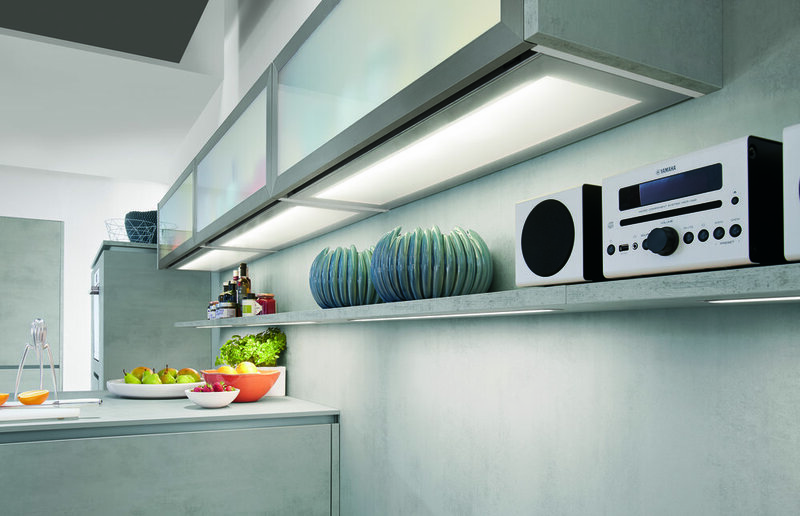 An optimum lighting plan is indispensable in the kitchen because not all light is created equally. 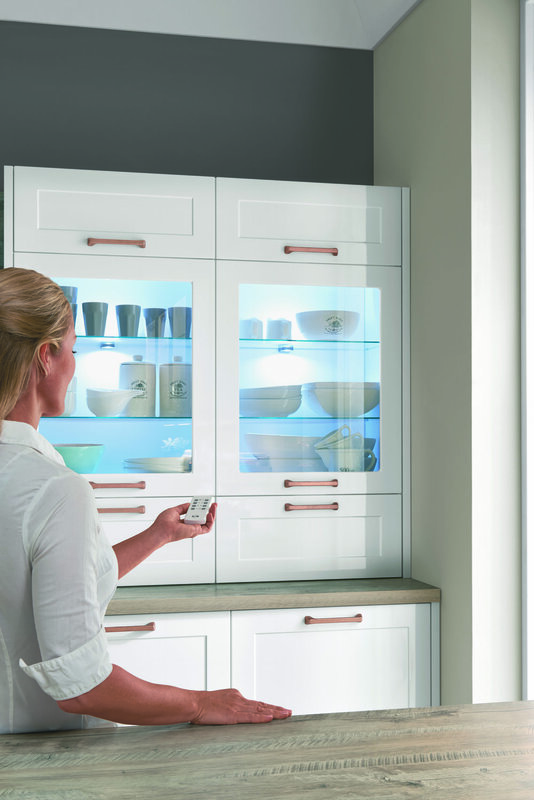 The right light is needed to work and showcase your new kitchen. 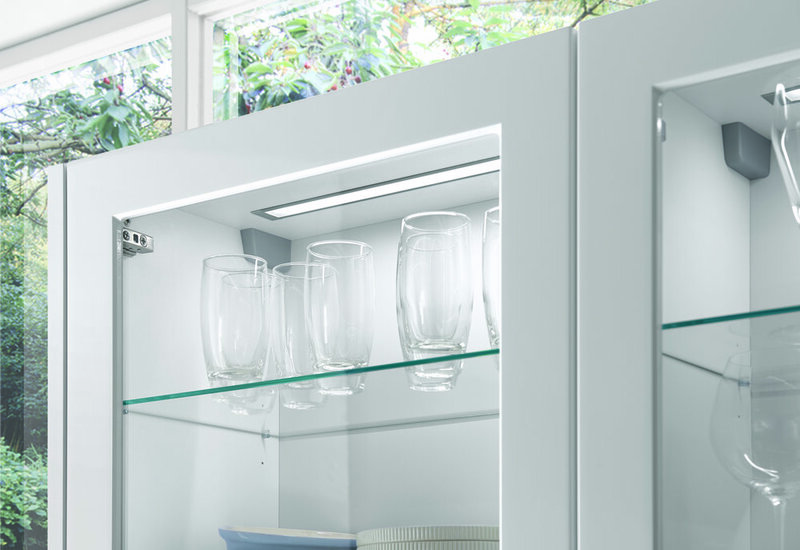 Ensure the work area lighting is uniform and shadow free as much as possible in order to optimize day to day tasks in the kitchen. 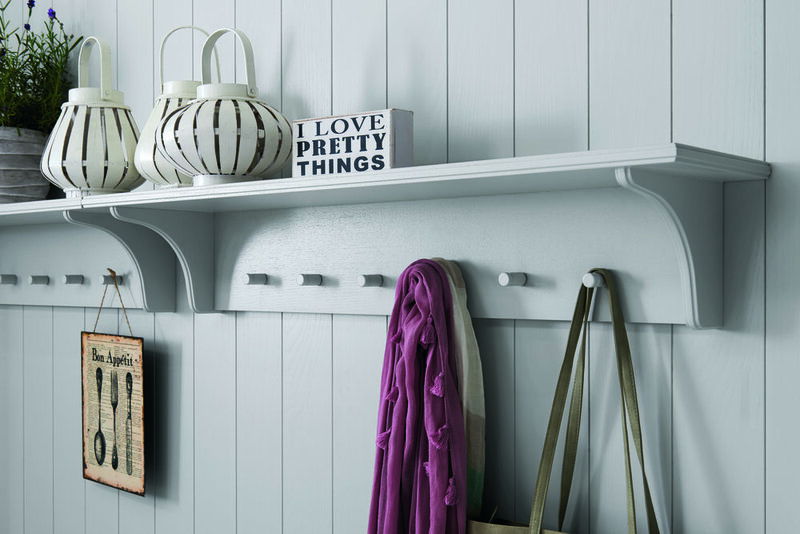 General room lighting such as creating small sections of low level lighting around seating areas make for a homely and comfortable ambiance.